« What does it cost us to be liked? 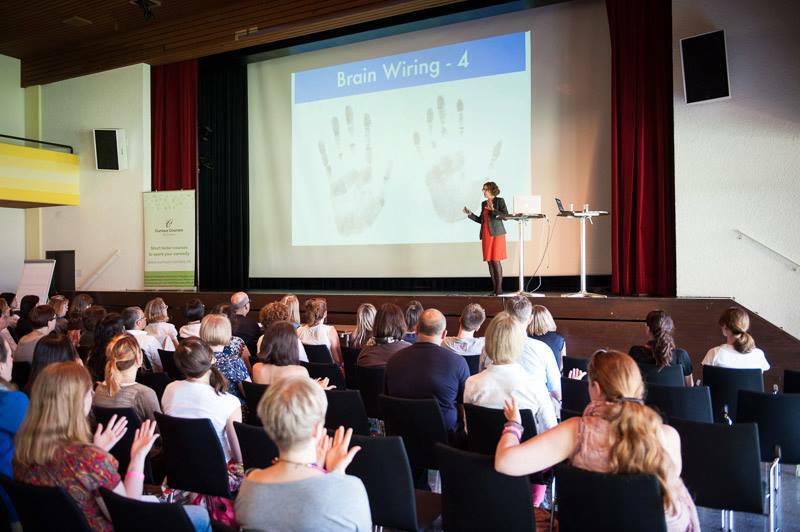 10 days ago I gave a talk on hands at the Curious Courses Day in Zürich. 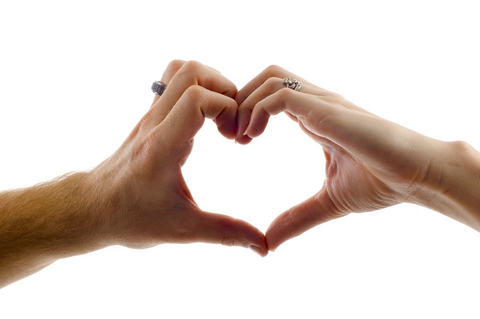 How hands can help you tap into your potential and align with your life purpose. There was such a positive response that we’ll be diving deeper. Would you like to go deeper – to touch and activate the core of your higher potential? More about this course here or contact Selina Man Karlsson of Curious Courses. Expect a full and fun day with new friends who are also committed to making the most out of life. Hi Jena, I really feel you are doing an extraordinary job by holding these courses. We all need to know ourselves better in order to lead a fulfilling life. These are very educational and everybody will benefit from these. Thanks for sharing.